I am once again writing about network security as its importance cannot be understated. 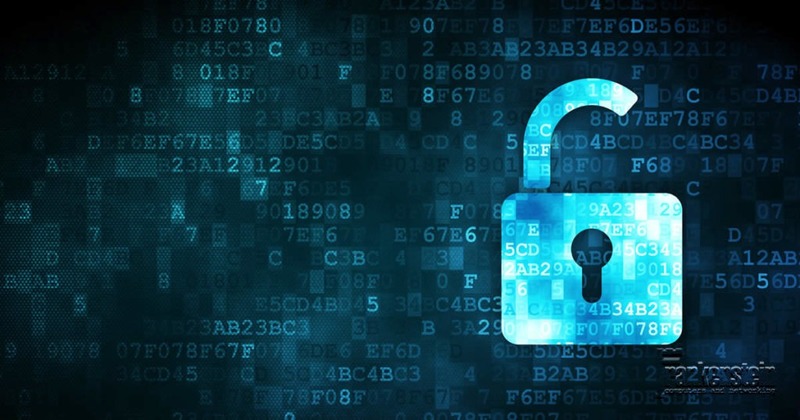 Security of both one’s network and one’s assets is paramount in any business, and without careful review and planning, that data can be easily compromised. Unfortunately, many do not know that they are even vulnerable, and without that knowledge it’s hard to make the right decisions for your business. The first thing you should do is have a professional company come in and do a network security review to get a good idea of where you stand. The things we will look for include password security, firewalls if any, router configurations, and external access points such as GoToMyPC, Teamviewer, and other popular methods for remote access. Once the review is complete we will give recommendations based on your business needs. There is no blanket solution as each business is different in size, network requirements, and some even have additional requirements such as PCI and HIPAA. Thankfully, we’ve got you covered and can take all details into consideration and provide a proper review. The second biggest tool against network security breeches is awareness. Knowing what to look out for and how to respond to events will save your business both downtime and money. When I talk of awareness I’m not just talking about password security, but also the latest internet threats that come in the form of pop ups, false ads, emails, and more. One of the more popular methods for tricking people is using internet pop-ups disguised as windows screens with warnings that your computer is infected and a number to call. Many people actually make that call, and find their networks further compromised, data stolen, and their bank accounts compromised due to giving out their credit card to pay for these bogus issues. …and let us know that there is something suspicious happening, especially if it’s asking you to call a number. NO IT service will ask you to call them because some threat was detected unless specialized monitoring tools have been paid for and installed. Even in that case, no company will utilize a pop-up message but will call instead. It’s not safe to ignore these pop-ups but its definitely not a good idea to call the numbers. We can advise you on what’s safe and not, and often with just a phone call. …and remember, if there’s something that looks suspicious don’t try to handle it yourself, and never call a number that’s given in a pop-up, no matter how urgent the message appears. If you have questions about the latest threats, give us a call and we’ll fill you in. If you would like information on how to secure your network, or to set up an appointment for a review, we’ll be glad to assist with that as well. We’re here to help protect you and your business.